I found this seed today and ive been playing it as my single player world. I have it on customized with the dungeons all the way up and thats all. I have found many already in close proximity. there are also many villages and sand temples. I even found a triple connected dungeon. 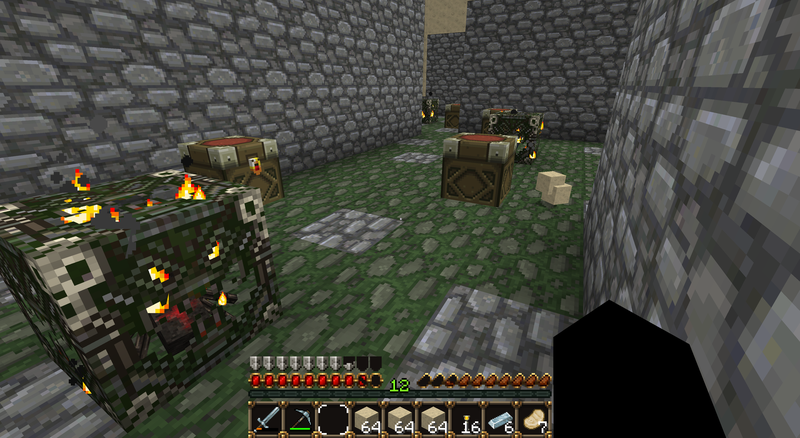 unfortunately its 2 zombie and a spider but its still a cool thing to find. What version of PCMC did you use?